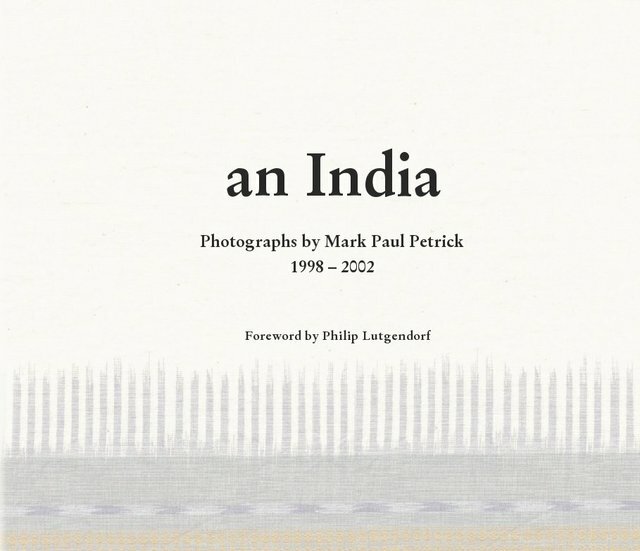 The ebook version of my Blurb book, an India, 211 b/w images from my photographic documentation of India from 1998 - 2002. Grew up in the S.F. Bay Area, attended UC Berkeley undergrad, grad school in architecture and graphic design, MFA from The School of the Art Institute of Chicago. Exhibited at SFMOMA, The Walker, Chicago Art Institute, and Des Moines Art Center, among others. Taught college art and photography until mid-'90s, published a regional magazine, worked in PR, web design, and marcom. Retired from the workaday world, still making art, living outside Santa Fe, NM.